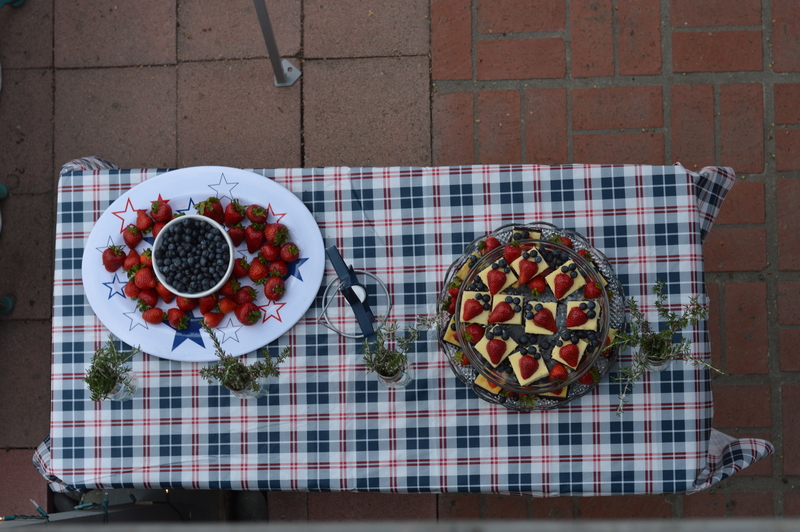 I decided to do things a little differently this year on the blog for Independence Day. Instead of having a pre-holiday post with happy wishes for the upcoming event, I’m just going to share a short snippet of how my family and I celebrated! Now back to our day. 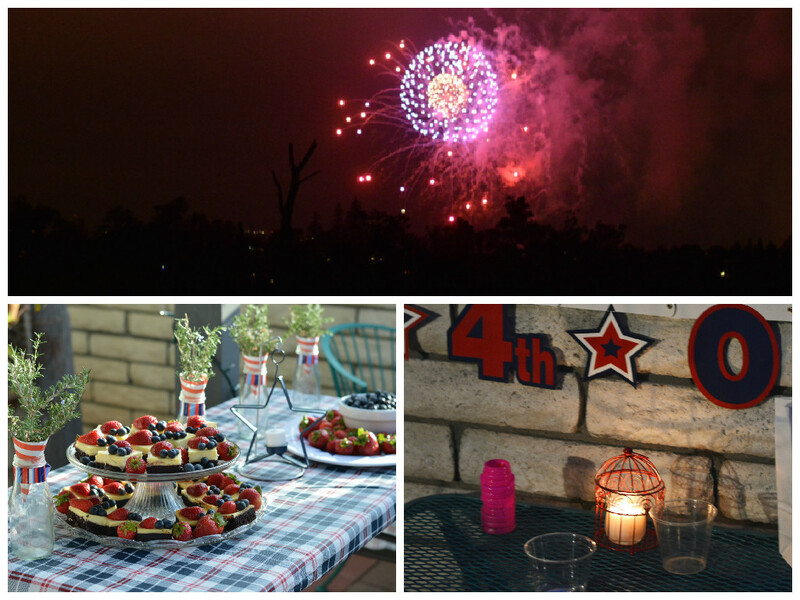 It was a lovely day with friends, fellowship, mouth-watering food, games, singing, sharing from the Scriptures and fireworks! We had burgers with generous trimmings of mushrooms, bacon and guacamole (amazing I know), with chips and coleslaw on the side, all made from scratch. For drinks we had natural lemonade, also made from scratch with honey and sparkling water. We sat outside under umbrellas and canopies with friends. Afterward we played a game with teams, and I’m proud to say my team won twice! Yeah! 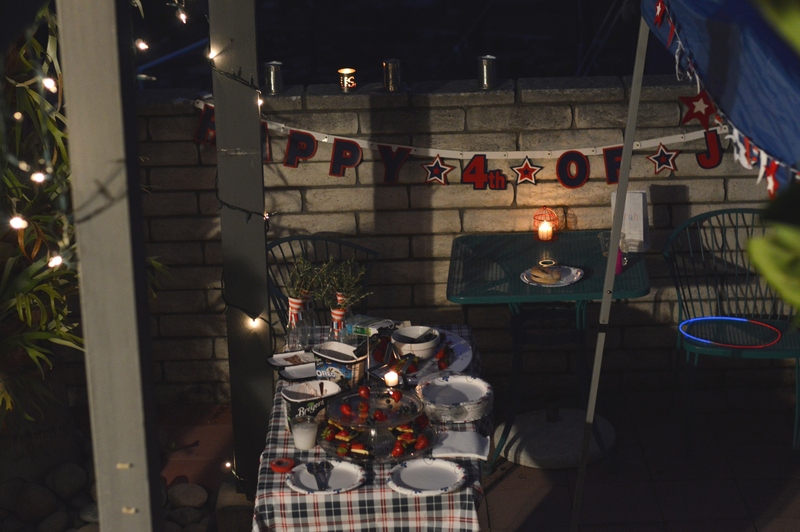 It was so cozy and beautiful to be outside in the warm weather even as it got dark, and we anticipated the fireworks. But first we went inside, sang some hymns, shared some things from the Bible and prayed together. 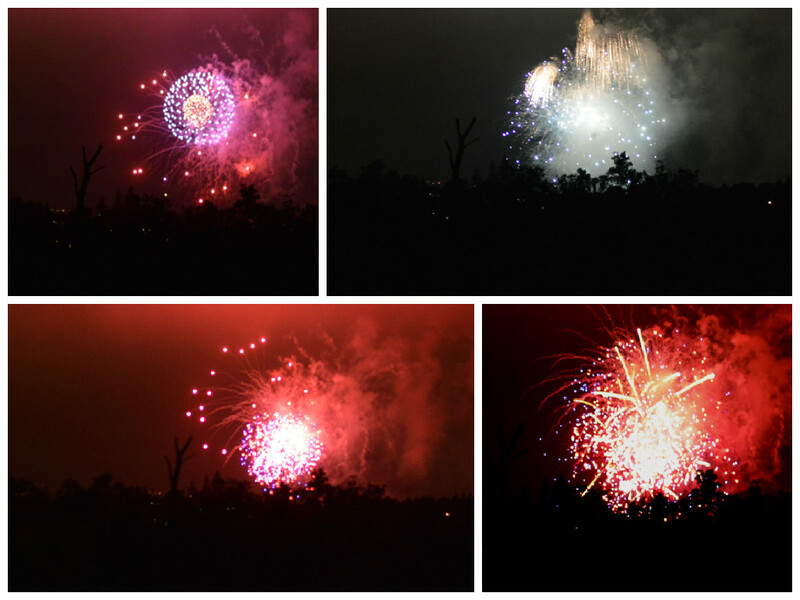 The fireworks were beautiful and we sang all the patriotic songs we knew as we stood there watching them! That’s how we spent our 4th of July. 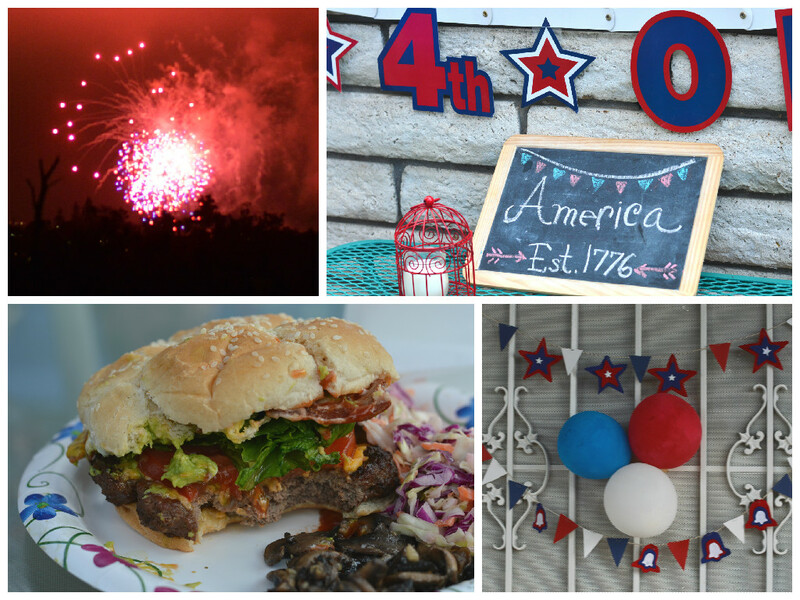 To my American readers, how did you celebrate? To my other readers, wish you could share in the festivities once with us!